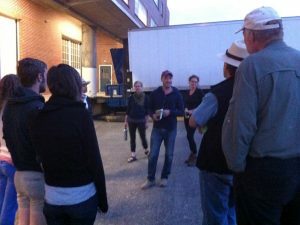 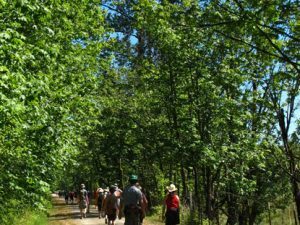 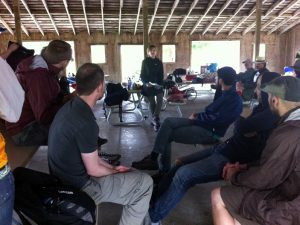 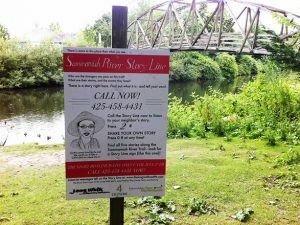 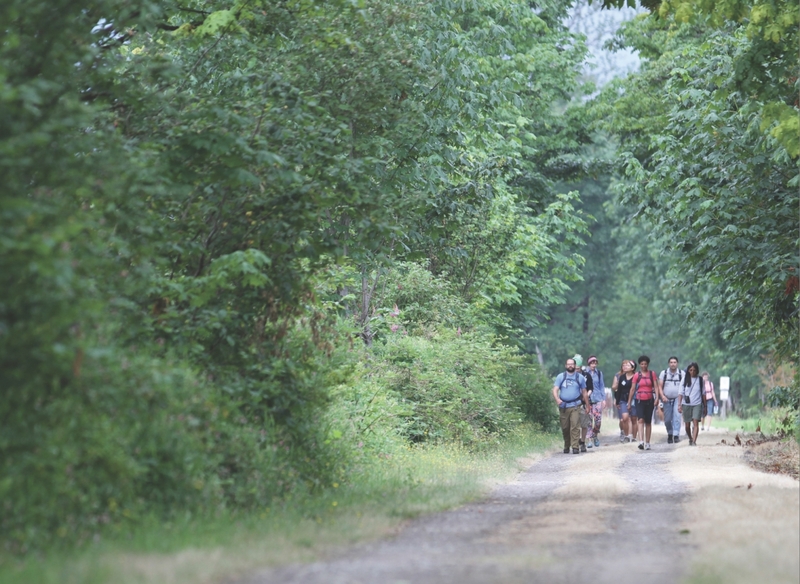 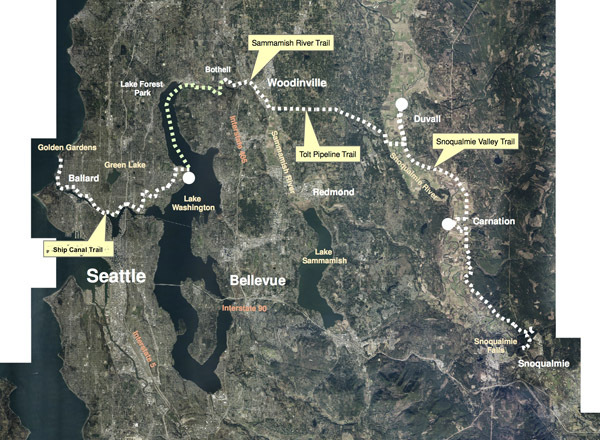 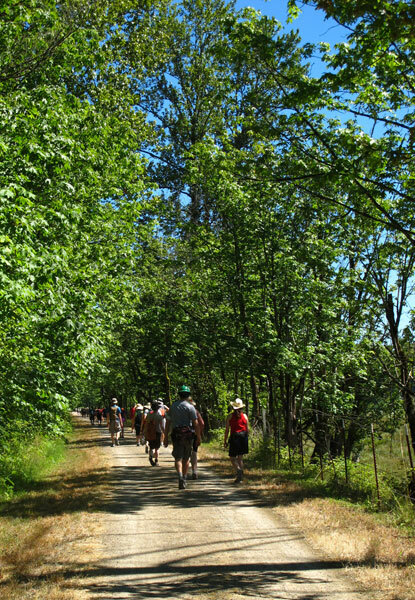 During each Long Walk I lead 50 participants on a 4-day, 50-mile trek from the city of Seattle through the suburbs, farmlands, and forests of King County. 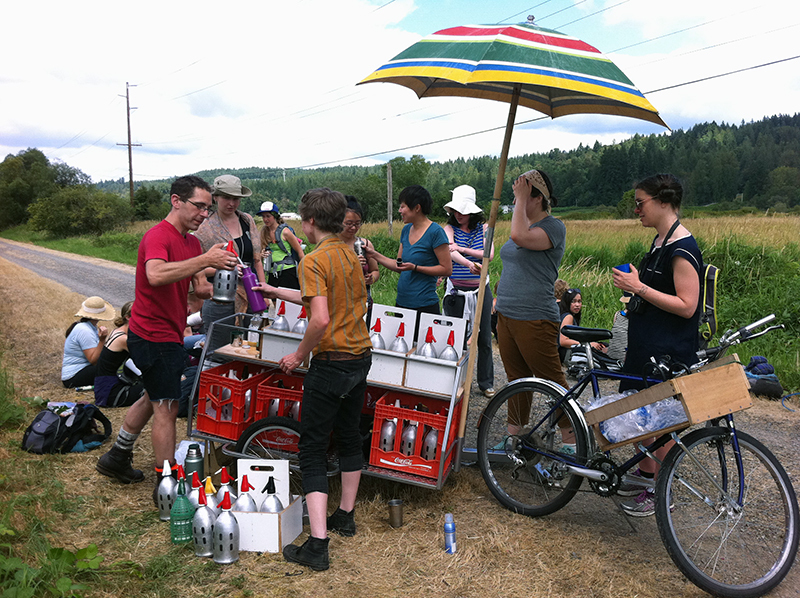 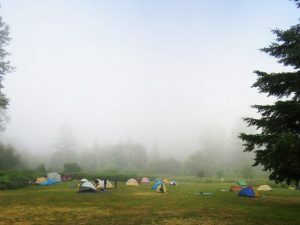 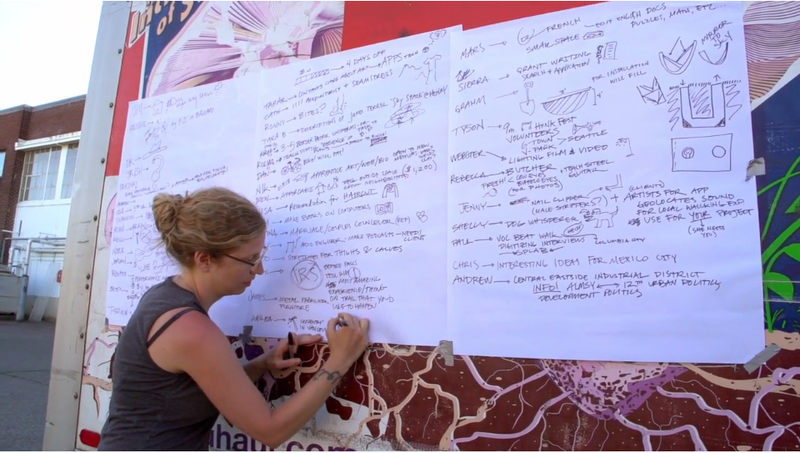 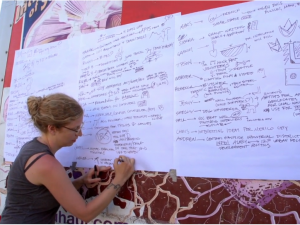 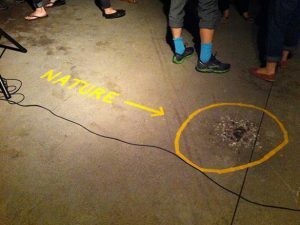 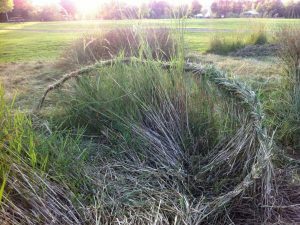 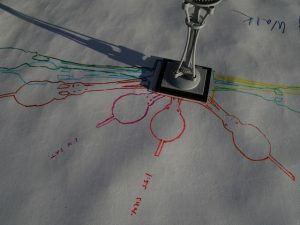 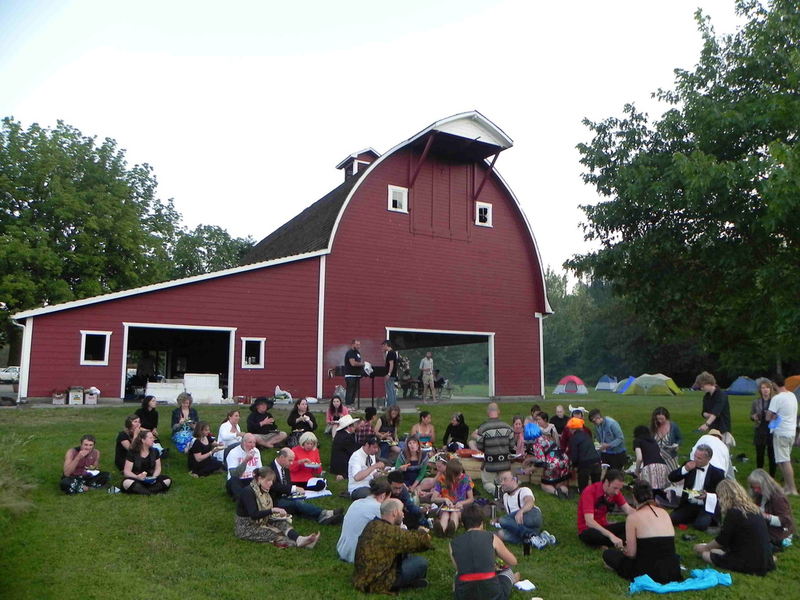 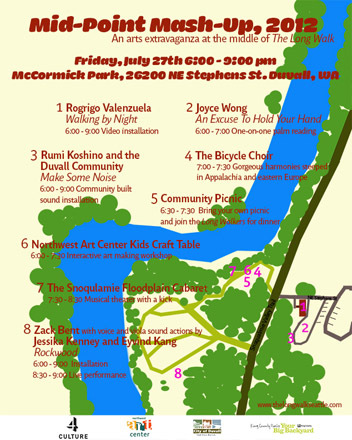 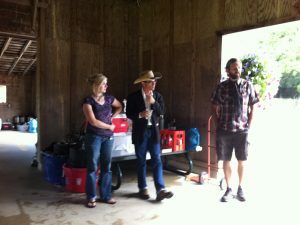 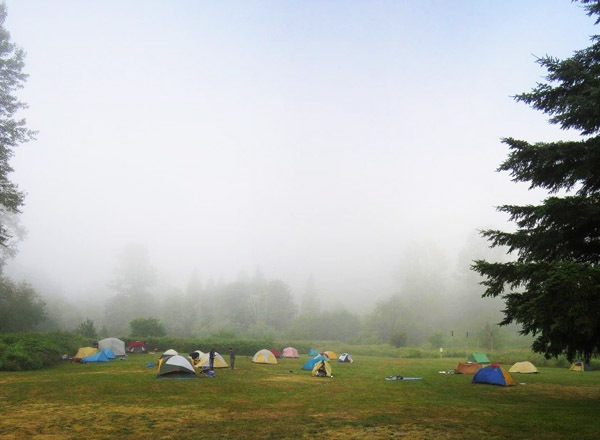 I devised methods for poetic exchange among the participants, improvised campsites that doubled as stages for each day’s (un)scripted interactions, and invited chefs to provide meals sourced in theme and substance from trail-side farms. 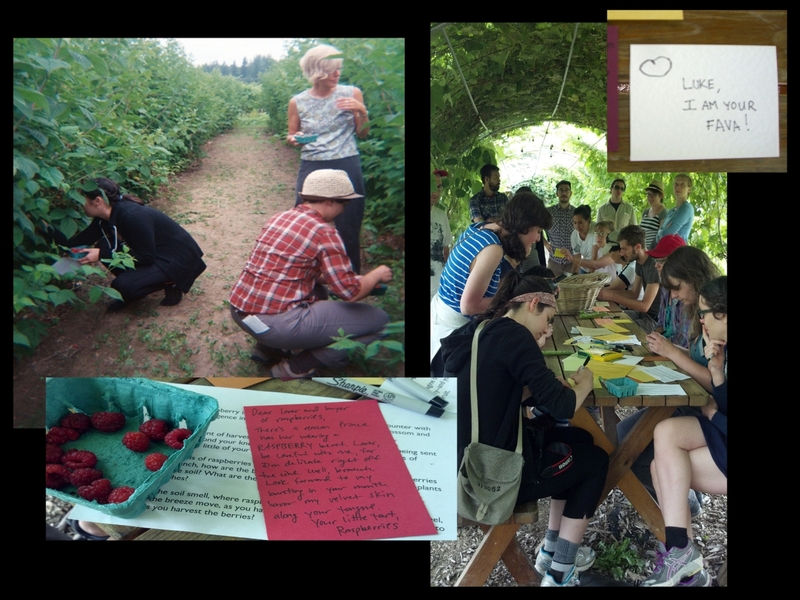 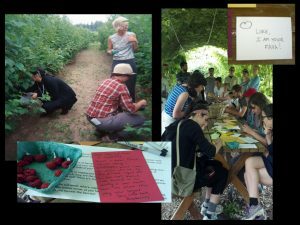 Additionally, I commissioned fellow artists to make work with the Long Walkers and trail-side communities, invited scholars to give talks, and published Long Walk Survival Guides that included essays about local history, plant guides, and native myths. 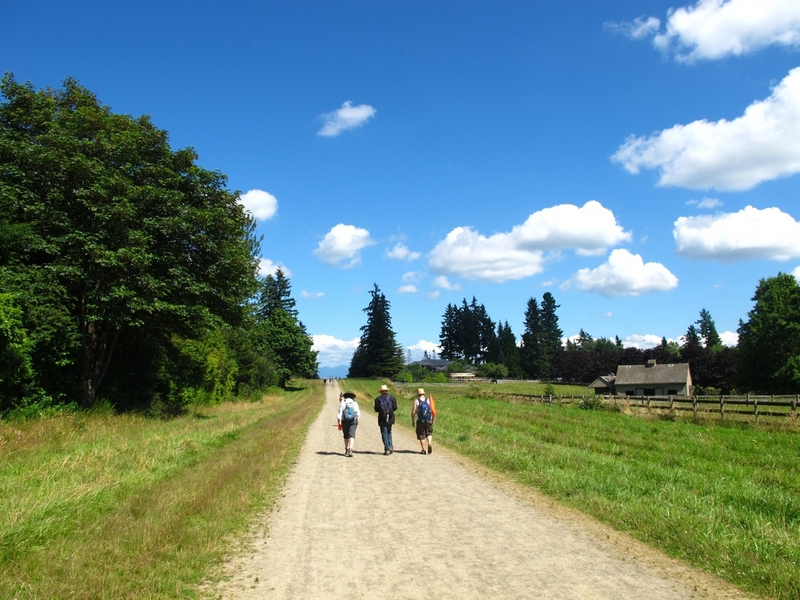 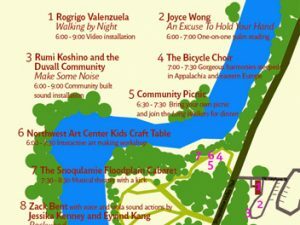 The Long Walk grew out of Trails Project, a collaboration with Stokley Towles and Paul Rucker, sponsored by 4Culture and King County Parks. The Long Walk, 4-day walk, 45 miles, 50 people, Seattle to Snoqualmie Falls, 2011, Emilia Kennedy gives a talk on "The Meaning of Landscape"
The Long Walk, 2010 – 2012, 4-day walk, 45 miles, 50 people, Seattle to Snoqualmie Falls,Todd Shalom giving sound tour at dusk.